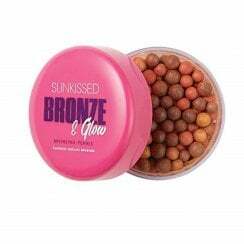 Sunkissed are the brand that make beautiful bronzing an everyday luxury. 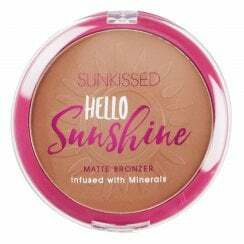 Their tanning and cosmetic lines are award winning and favourites of beauty bloggers, celebrities, and professional makeup artists. All products are made up of skin friendly formulas that are free from parabens and contain moisturising ingredients which provide lasting results. 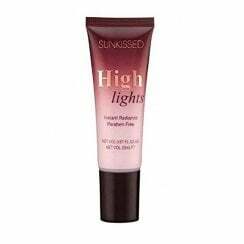 Sunkissed makeup range is also known for its highly pigmented and easily blendable range.